Dana is working on her masters degree at the University of Oslo in Development, Environment, & Cultural Change. She is also part of an academic interdisciplinary environmental journal called Tvergastein. 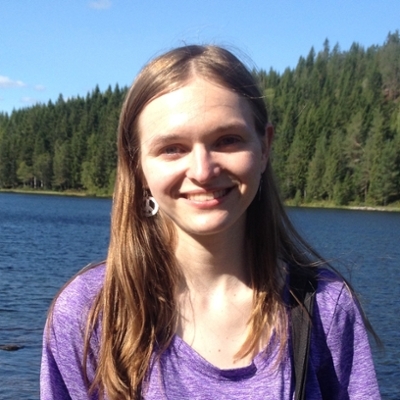 Dana Sharp is working on her masters degree at the University of Oslo in Development, Environment, & Cultural Change. She is also part of an academic interdisciplinary environmental journal called Tvergastein and currently, they are accepting submissions for our next journal on Peace & Environment.